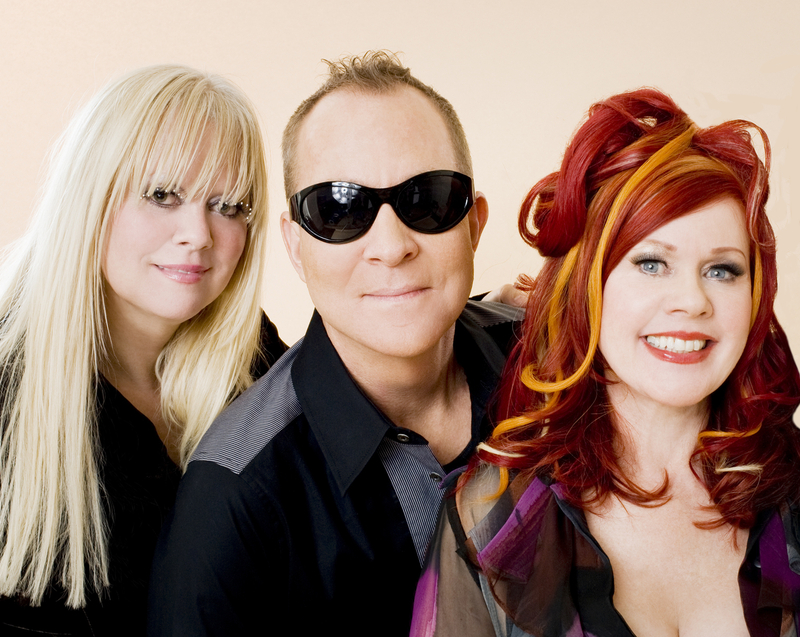 The “world’s best party band,” The B-52’s came tearing out of Athens, Georgia in the mid-70s, bringing a punk ethos to the beach party with a fresh take on surf rock that took equal inspiration from Motown, girl groups, and Yoko Ono. Their breakout hit “Rock Lobster,” with its earworm guitar riff, spooky organ, and kooky sea creature vocals is credited with spurring John Lennon’s return to music; The former Beatle saw it as evidence that pop music had finally caught up to Ono. Best known by the MTV generation for the smash hit and video “Love Shack,” the mostly queer quintet hasn’t recorded new music since 2008’s Funplex but nonetheless still knows which hits keep the party moving. They’re joined by Liverpool’s OMD (short for Orchestral Manoeuvres in the Dark), a seminal experimental post-punk band revered in the U.K. for their 1980 anti-war song “Enola Gay” and the classic 1981 LP Architecture & Morality. They were abandoned by Brits as their later records grew poppier, but found biggest audience in the U.S. with the hit single “If You Leave” from the soundtrack to John Hughes’ Pretty In Pink, obscuring a bit of their experimental legacy in service of a permanent place in the American pop culture canon. *Capital One® Cardholder Presale Tickets Information: When visiting the ticketing website, use the first 6 digits of your Capital One card number to gain entry to the Capital One Cardholder Presale. You must use an eligible Capital One Visa or Mastercard credit or debit card to purchase pre-sale tickets during the Capital One Cardholder Presale window. Excludes Capital One issued private label cards. Supplies are limited. Capital One Cardholder Presale tickets will be available as of April 10 at 10 a.m. ET until April 11 at 10 p.m. or until they are sold out.